If you’re not attending Blizzcon then you can spend $40 for the Live-Stream or just catch your News from WoW Insider and such but expect all Archaeology info here! 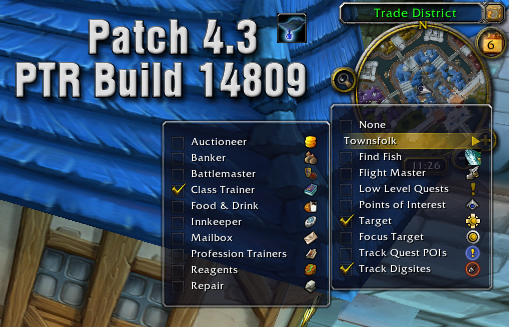 A new Build (14890) is out on the PTR for Patch 4.3 tonight. 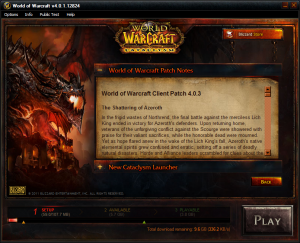 It’s Tuesday September 27th and we have a PTR Launched! Right now, it appears that the PTR has nothing new for Archaeology (yet), but we’ll keep digging until we find something! There are a list of new pets and mounts but none of them are Archaeology confirmed.